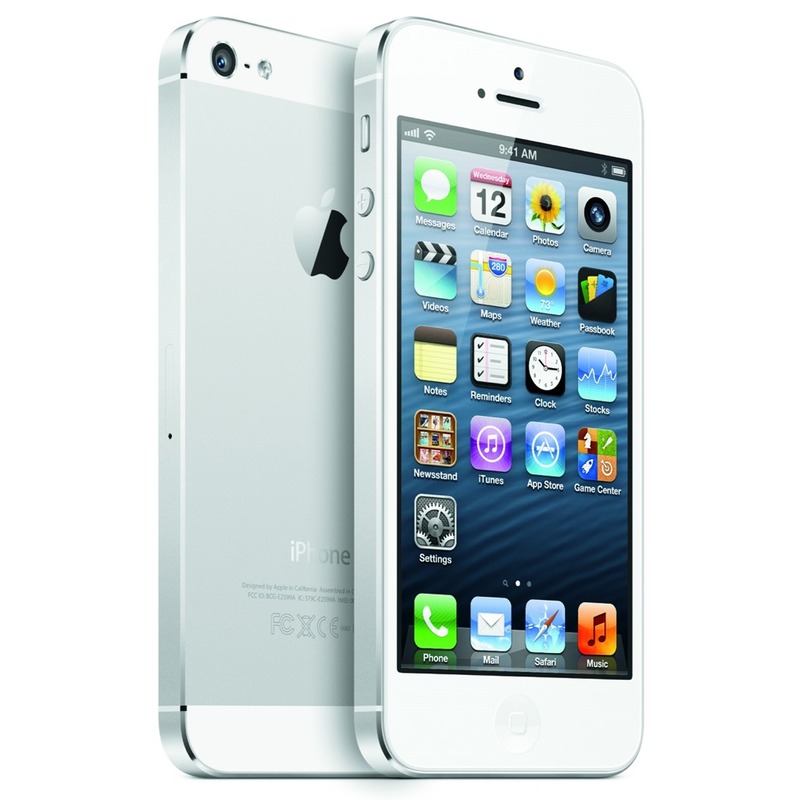 Consumer Reports says its completed its tests on the iPhone 5 and found the smartphone to be a 'winner'. A larger, 4-inch display; a thinner and lighter profile; 4G LTE access; and a host of innovative features all helped the iPhone 5 move up in the ranks, surpassing not only the previous iPhone 4S but also a number of other new Android-based smart phones. The iPhone 5 also improved on areas that the iPhone 4S did well, boosting the range of functions controlled by its Siri voice assistant, and making the already top-notch iPhone camera even better. Notably, the report downplays criticism of the Maps application on iOS 6, saying that they expect any shortcomings to improve over time.